When external conditions are at their most extreme, a 100m² Passive House will only need a 1KW heater to maintain an internal temperature of 20 °C. 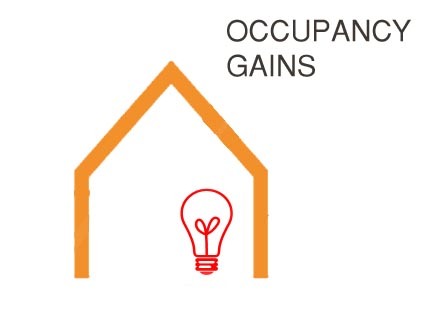 Over the period of a year the same Passive House will use less than 1500KWh of heating energy. That's a maximum of £195 in annual heating costs. 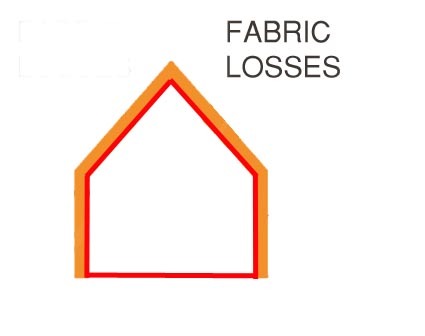 A combination of superinsulation, triple glazed windows and limited thermal bridges at junctions minimise fabric losses. An airtight envelope prevents heat loss through air permeation. 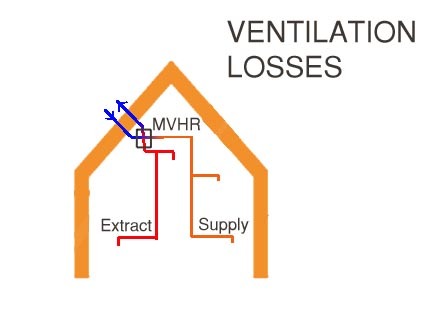 A Mechanical Ventilation and Heat Recovery (MVHR) provides controlled ventilation. The extract air warms the supply air via the heat exchanger, minimising any ventilation heat loss. 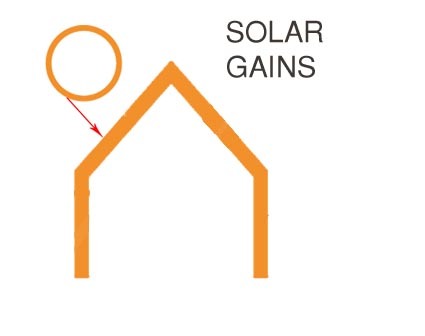 The size and orientation of windows are optimised to make the most of solar gain during the winter months. Solar shading is designed to prevent excessive solar gains leading to overheating during the summer. People, appliances and activities such as cooking or washing all generate heat helping to reduce the need for supplementary heating. 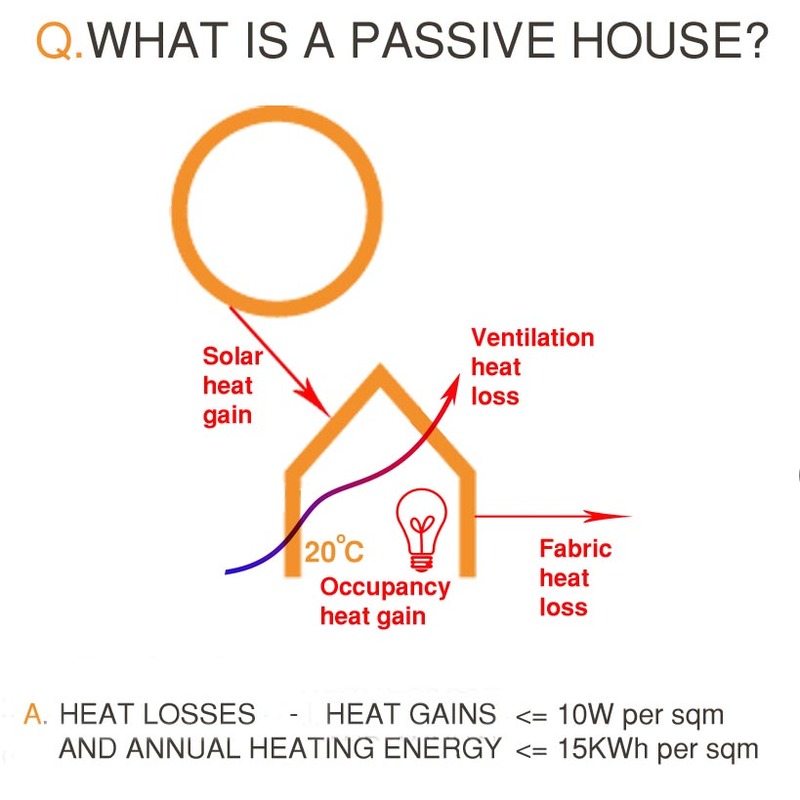 Passive House design software (PHPP) models all these heat gains and losses through the fabric of a building during an annual cycle. It calculates if the key performance criteria are being met and informs the detailed design as the project progresses. Attention to detail is key, particularly at junctions, to limit thermal bridging and to ensure that the airtight layer is continuous to prevent air leakage. This careful approach also needs to continue on site to ensure that the built fabric meets the design requirements and that the building’s performance is not diminished by poor construction. Poulter Architects have in house expertise to design and deliver Passive House projects. If you are considering a Passive House project please do get in touch. 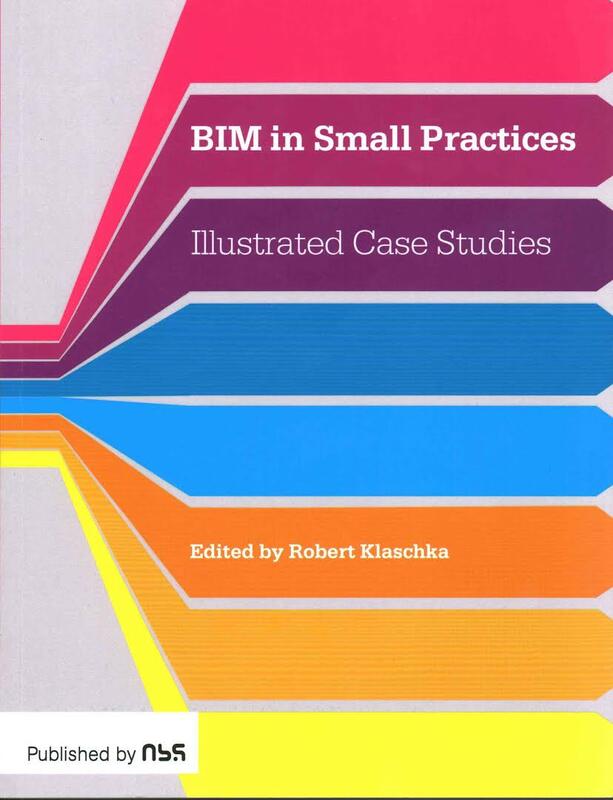 This video from the Passivhaus Trust, includes interviews with people who live in Passive Houses and provides a glimpse of their many benefits.